2018 has seen a few smartphone players challenged Xiaomi’s dominance in the mobile industry’s affordable price arena. One of which is the Asus ZenFone Max Pro M2 which is currently selling at S$349 in Singapore. 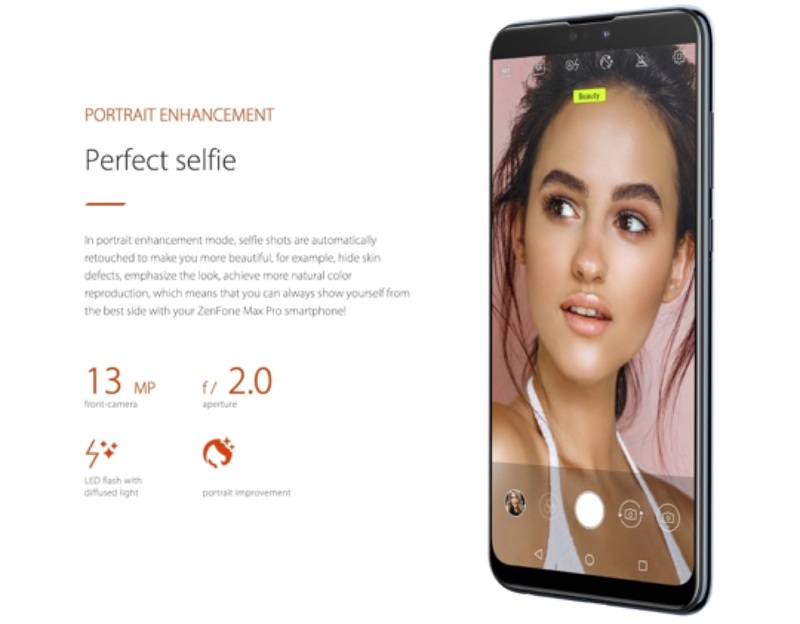 This time, Asus ensured that its mid-ranged ZenFone M-series would elevate the company’s value-for-money game to greater heights. 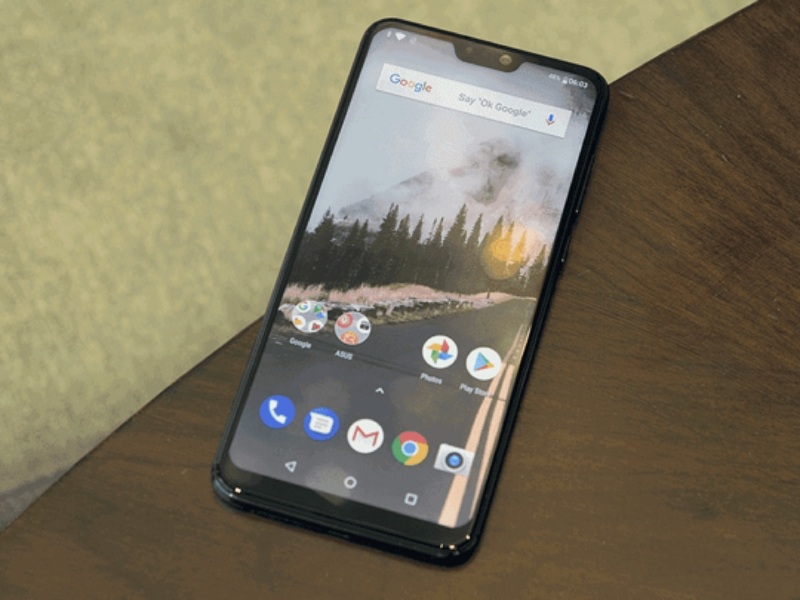 We were able to get our hands on the ZenFone Max Pro M2, and after just a few days of using it, we were immediately convinced that this phone has so much more to offer aside from its reasonable price. On first glance, we instantly noticed that the ZenFone Max Pro M2’s design showcases significant improvements over its predecessor. Instead of the usual metal and plastic body look found on old Asus M-Series phones, the Max Pro M2 has an all 3D glass look. The device has a 3D-curved glass-like rear that not only gives it an elegant look but also ensures that it fits perfectly in your palm. The ZenFone Max Pro M2’s back also sports a Wave finish that reflects the changing light and shade from different angles. You will also find a fingerprint sensor for unlocking the phone, dual cameras, and the Asus branding at the back. In front, there are still thin bezels at the sides and a notch on the top of the ZenFone Max Pro M2. To reduce the size of the notch and maximize the Max Pro M2 display, Asus has moved the phone’s earpiece outside the notch and placed it near the frame. Surprisingly, the design approach worked because there is now enough space for the front camera, sensors, and LED flash. The ZenFone Max Pro M2’s power button is well positioned, as well as, its volume buttons on the right side. The Sim tray sits on the left while the Micro-USB port, primary microphone, 3.5mm headphone jack, and speaker are at the bottom. Another surprising feature is the USB Type-C port which is usually found on premium phones. For a phone that only costs S$349, the ZenFone Max Pro M2 is unquestionably tough. It won’t creak nor bend when applied with pressure. The front of the phone is covered in Gorilla Glass 6 which adds to its toughness and build quality. The ZenFone Max Pro M2 features a high-definition 6.26-inches full display panel with an impressive 450 nits of brightness. This allows the display to remain legible and viewable even under sunlight. With its wide array of colors, the Max Pro M2’s panel also offers more vivid and clearer image display. There is no doubt that Asus managed to create one of the finest IPS LCD panels within the budget-friendly range. You will notice that the whites on the screen are nearly neutral and you will have the option to adjust the color temperature based on your liking. The display of the ZenFone Max Pro M2 is definitely better and has more edge over its predecessor. Let us take a quick look at the ZenFone Max Pro M2’s specs. With these amazing specs, you will immediately know what to expect from the ZenFone Max Pro M2. Its Snapdragon 660 processor is guaranteed to offer powerful performance. Multitasking, video watching, and mobile gaming are smooth, and the phone’s face recognition feature makes it easier to unlock the device. Again, the Qualcomm Snapdragon 660 chipset did its part in taking this mid-range phone to the next level. 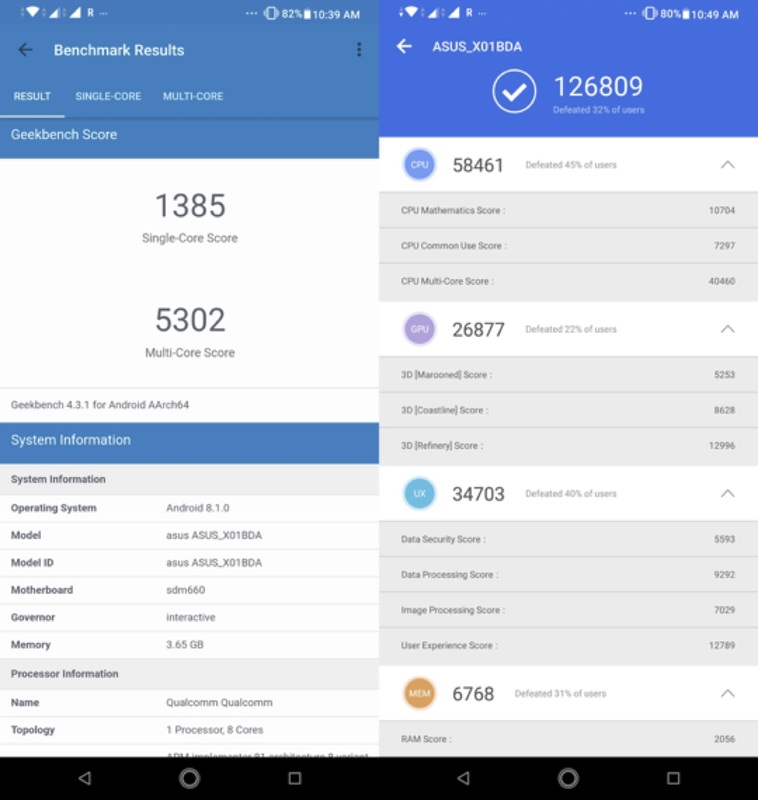 The Asus ZenFone Max Pro M2 runs on Android 8.1 Oreo that is upgradable to Android Pie in the future. 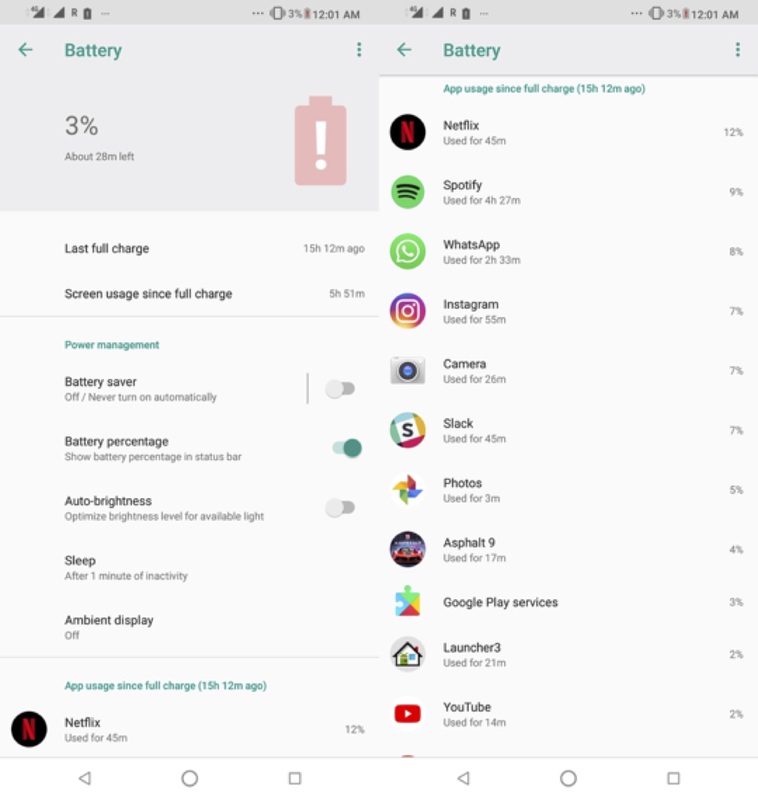 The phone’s software comes preloaded with Facebook app and a couple of utility applications like the sound recorder, FM radio, calculator, and the modified version of the Snapdragon Camera app. 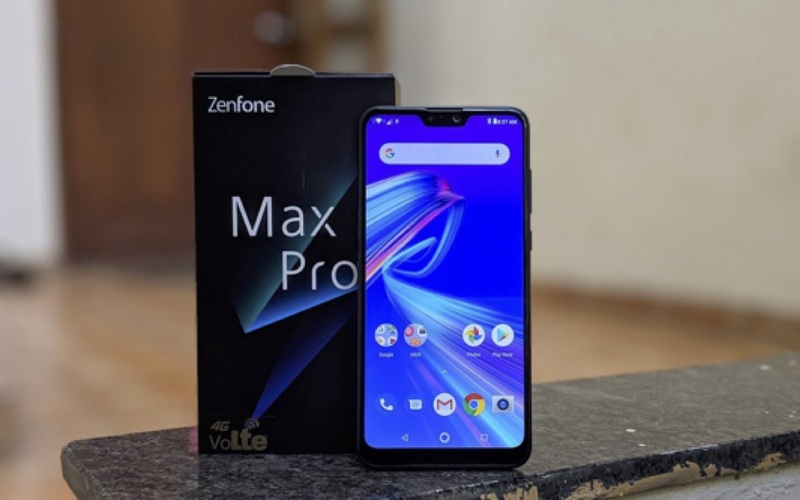 Overall, the ZenFone Max Pro M2’s software and hardware features give this affordable phone the strength to beat some of its contemporaries. With a battery pack that boasts of 5000mAh power, the ZenFone Max Pro M2 can last for over a day without the need to recharge. Meaning, you won’t have to worry at all if you’re a power user who loves to watch movies on your phone endlessly or play high-end games like PUBG. Not only that, the Max Pro M2 also supports fast charging that people on the go will surely love. The ZenFone Max Pro M2 features upgraded camera systems. At the back, you have a 12-megapixel primary camera coupled with a 5-megapixel depth sensor. The phone’s primary sensor is its flagship Sony IMX486 with an f/1.8 aperture and a 1.25-micron pixel size. The depth sensor allows users to take subject-focused pictures by implementing the Bokeh effect. The front camera has a 13-megapixel sensor with an f/2.0 aperture plus 1.12-micron pixel size. The Max Pro M2 front-facing camera offers different shooting modes which include depth effect, beautification, and the flash. Filters are also available if you want to be more playful with your shots. 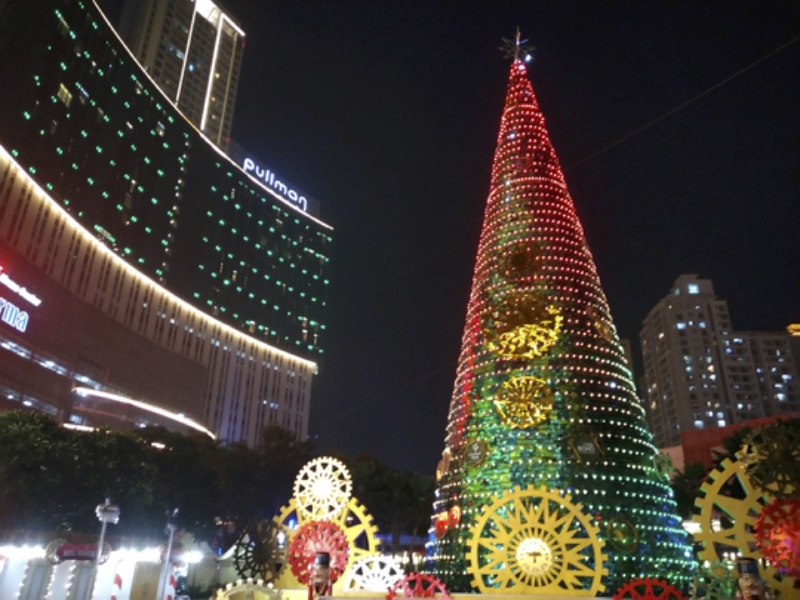 The camera also sports a Pro mode that will enable users to adjust certain camera features like the ISO, exposure, white balance, shutter speed, and focus. The ZenFone Max Pro M2 also has an AI scene detection feature that can help people focus better on their subjects when taking photos. While the ZenFone Max Pro M2 is still within the mid-range smartphone line, it has a lot to offer. Given its impressive performance and quality build, you will definitely get more out of your money. The Asus ZenFone Max Pro M2 current price in Singapore is at S$349 which is highly-affordable as compared to other smartphone brands in the same price range. With its excellent performance, long battery life, smart cameras, better display, and great design; you can have all of this in the new ZenFone Max Pro M2!